A magisterial tome first published in French in 1980. Not a chronological narrative, but a broad and detailed examination of the institutional, political, social, and mental structures of French feudal society. The extensive bibliography has been revised for the English reader. Annotation copyright"
A magisterial tome first published in French in 1980. 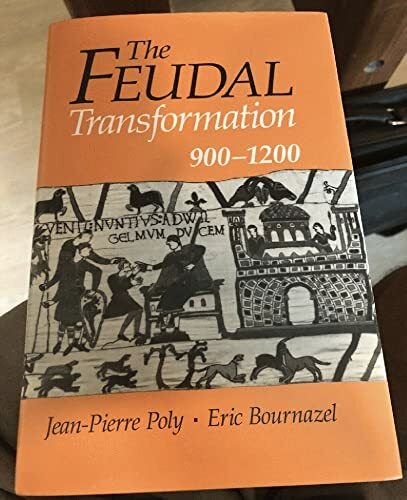 Not a chronological narrative, but a broad and detailed examination of the institutional, political, social, and mental structures of French feudal society. The extensive bibliography has been revised for the English reader. Annotation copyright Book News, Inc. Portland, Or.